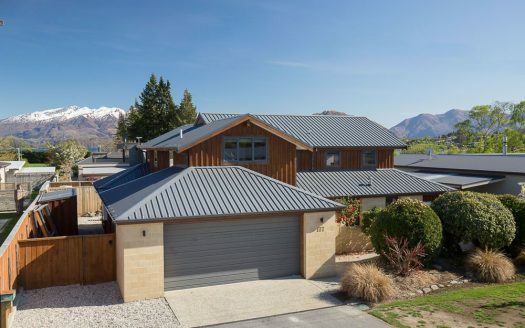 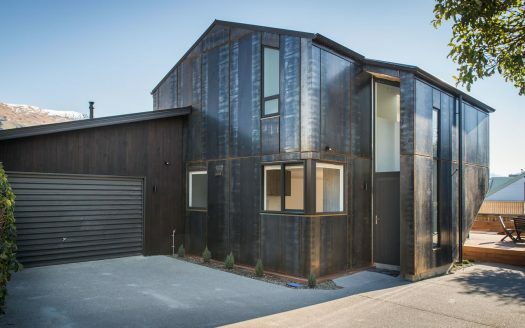 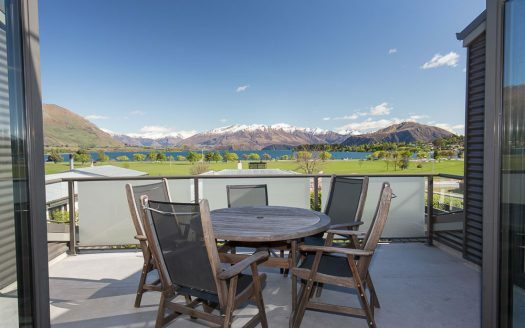 Peak Accommodation is a portfolio of stunning holiday houses and apartments all located in the heart of Wanaka, and only a short stroll from the lake. 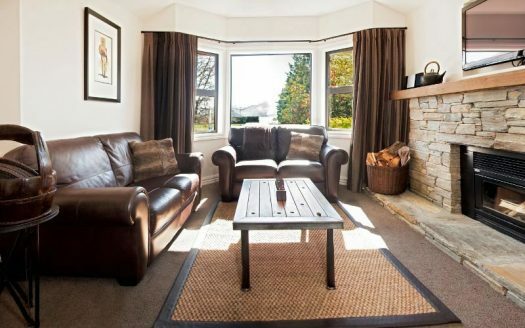 All of our wonderful holiday houses are furnished to a high standard and have all the modern amenities you need for a relaxing holiday. 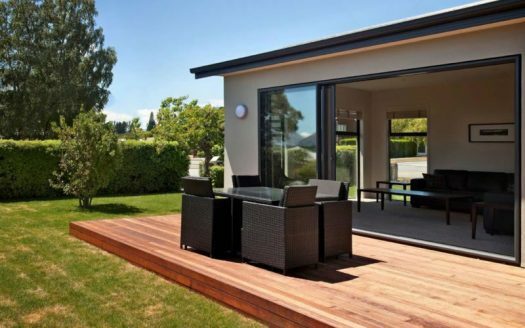 The houses and apartments have been carefully designed to ensure they are family friendly yet luxurious homes away from home. 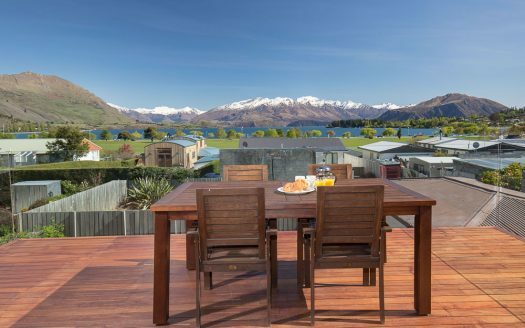 The Peak Accommodation team can assist you with your holiday plans to ensure you are matched with the perfect Wanaka holiday home or apartment for your stay. 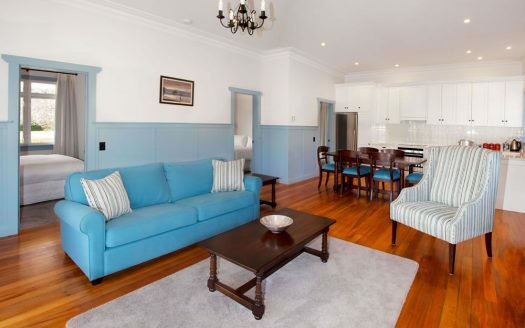 Whether you are on holiday with friends & family, attending a wedding or conference, travelling on corporate business, or coming to our beautiful region for a retreat, we have the perfect accommodation option for you. 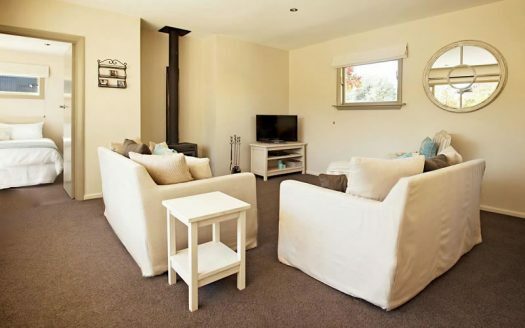 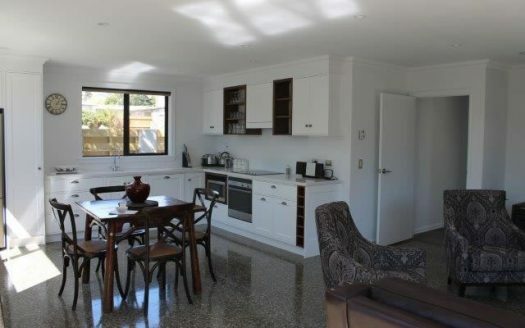 Looking for luxurious apartment accommodation in Wanaka?